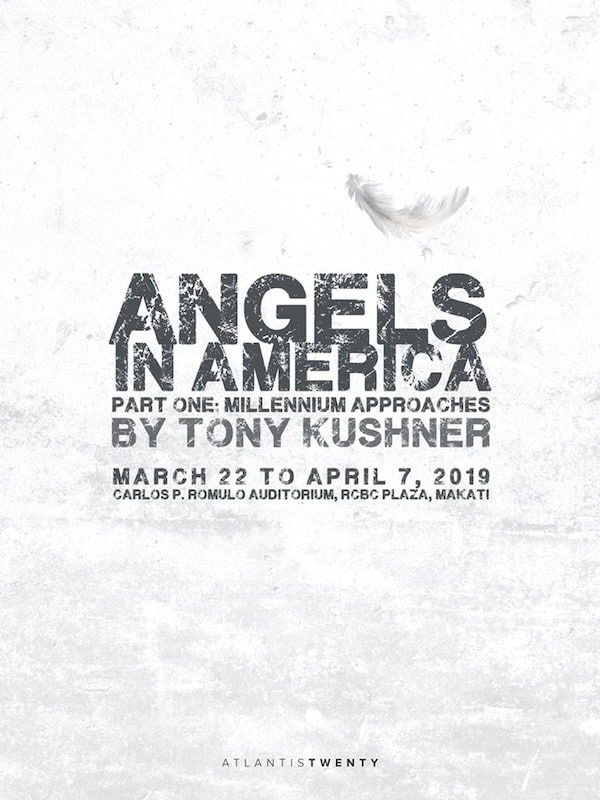 Atlantis Theatrical Entertainment Group announces the full cast for its highly anticipated staging of Angels in America: Millennium Approaches, the first part of Tony Kushner’s magnum opus which will open at the Carlos P. Romulo Auditorium, RCBC Plaza, Makati in March 2019. In the first part of Tony Kushner's epic, set in 1980s New York City, a gay man is abandoned by his lover when he contracts the AIDS virus, and a closeted Mormon lawyer's marriage to his pill-popping wife stalls. Other characters include the infamous McCarthy-ite lawyer Roy Cohn, Ethel Rosenberg, a former drag queen who works as a nurse, and an angel. 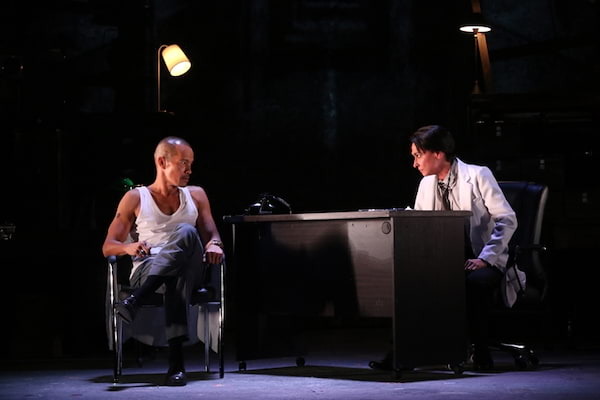 Among the twentieth century's defining works of dramatic art, ANGELS IN AMERICA remains as transcendent and as potent and timely in its concerns as when it premiered on Broadway over 25 years ago. It is now the most Tony Award-nominated play in Broadway history and the winner of 10 Tony Awards including Best Play and Best Revival of a Play. ANGELS IN AMERICA will star some of the finest and most awarded actors from film, television, and the stage. The 8-person cast features, in alphabetical order, Art Acuña as Roy Cohn, Pinky Amador as the Angel, Angeli Bayani as Harper Pitt, Topper Fabregas as Prior Walter, Cherie Gil as Hannah Pitt, Nelsito Gomez as Louis Ironson, Andoy Ranay as Belize, and Markki Stroem as Joe Pitt. The entire cast will also be playing multiple roles throughout the show. 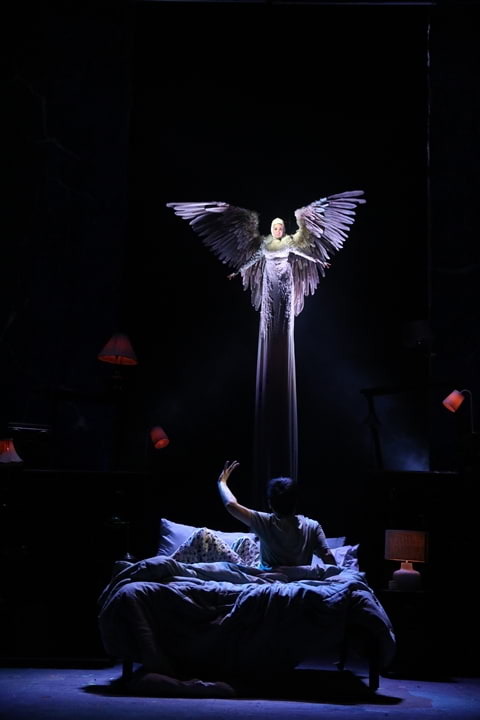 ANGELS IN AMERICA has set design by Faust Peneyra, lighting design by JonJon Villareal, projection design by GA Fallarme, costume design by Odelon Simpao, Angel costume by Rajo Laurel, sound design by Glendfford Malimban, and hair and make up design by Johann dela Fuente. 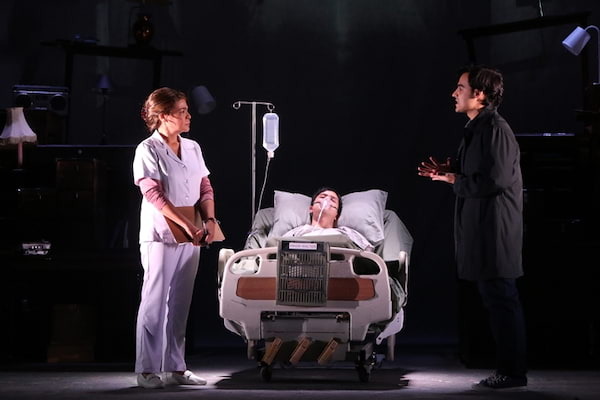 ANGELS IN AMERICA: MILLENNIUM APPROACHES will kick off Atlantis’ 20th Anniversary. Show buying and group sales are now available by contacting Atlantis Theatrical Entertainment Group at angelsinamerica@atlantistheatrical.com. 'Angels in America' Cast on the relevance of the play in the Philippines, another character they want to portray and more!